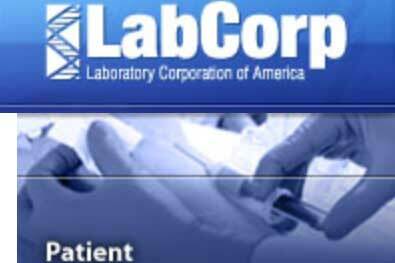 Presented here are three choices of common labs to have an FSH blood level drawn or a sperm count performed. 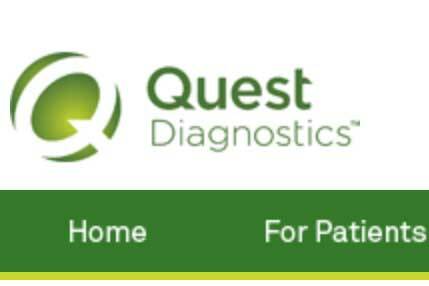 You can click on the LabCorp or Quest picture above to connect to their online locator to find a facility close to you. If you cannot find any such facility then you can call your local hospital lab and ask them if they will accept an order from your out-of-town fertility doctor. If they will do this then e-mail staff@babies-by-levin.com and asked for the order to be faxed (make sure to have the fax number) or you can call our office at 502-584-7787 to give my staff the information. 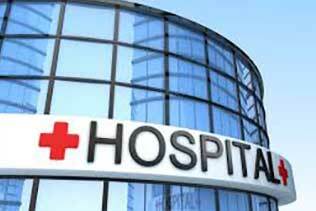 We will usually have the results within 3-4 days and will e-mail you to let you know if the test is normal or not.